Paso Robles Wine Country Alliance (PRWCA) announces that Teuwen Communications is now their agency of record for the United States. 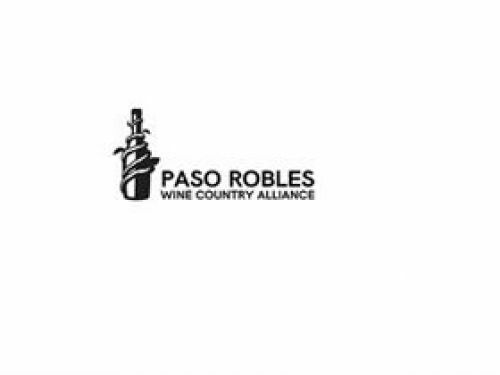 The PRWCA is a cooperative, non-profit trade and marketing alliance of nearly 500 Paso Robles' wineries, vineyards and related businesses. The press campaign will include a series of press trips, events, a sampling program, social media engagement and on-going press outreach. This campaign is part of a new integrated marketing platform with updated branding, a user-friendly, mobile-responsive website and fresh content. "We are thrilled to be working with a roster of great partners such as Teuwen Communications," says Jennifer Porter, Executive Director of PRWCA. "Our new campaign is designed to introduce Paso Robles to wine enthusiasts and create more engagement with existing fans of Paso Wine." Paso Robles is the 3rd largest and most diverse region in CA. Its AVA was established in 1983 with 17 wineries and 5,000 acres. Today Paso Robles has over 200+ wineries and 612,000 total acres in the AVA (40,000 planted vineyard acres). The region also offers a range of different experiences from larger production to small, family-owned (95% of wineries), limited production wineries (66% produce less than 5,000 cases). Paso Robles produces a vast array of wine styles utilizing all that is available with 46 different varieties grown and a diverse landscape with numerous microclimates and 30 distinct soil types. The newly relaunched pasowine.com is easy to navigate and full of detailed information on each of the 165 participating wineries. The "Winery Filter" allows users to create smaller, specific lists based on a number of searchable categories such as amenities (biodynamic, picnic areas, tasting room, tours, etc. 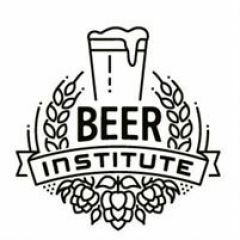 ), tasting room fee, varieties produced, average bottle price, atmosphere (family-friendly, creative, historic, etc.) hours and holiday schedules. Teuwen Communications is a full-service food, wine and spirits public relations and marketing agency based in New York City, with a bureau in the San Francisco Bay Area. The agency provides high-energy, client-focused services across multiple platforms such as media and trade relations, brand strategy, event production, digital marketing and social media. For more information, please visit: www.teuwen.com. 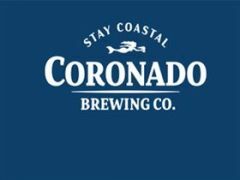 Coronado Brewing Company’s popular Stingray IPA Day is back for a third year – this time with two limited-edition, draft-only variations of the dangerously smooth Stingray IPA. 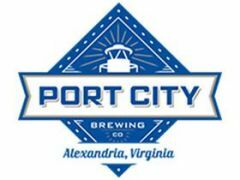 Port City Brewing Company welcomes back Tidings Ale, a strong, spicy Belgian-style blonde ale brewed with local honey and Virginia-grown wheat. 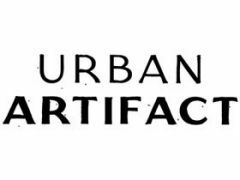 Urban Artifact, Cincinnati-based craft brewer and tart & sour beer experts, to brew collaboration beer with the Cincinnati Symphony Orchestra. We have launched our L'unico 2016. 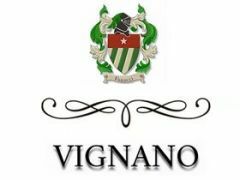 A DOCG Bio Organic Chianti with a twist. Blended Sangiovese and Pino Noir. Makes for a fruit forward, delicate quaffable Chianti. Easy on its own yet pairs superbly with traditional Italian fare.